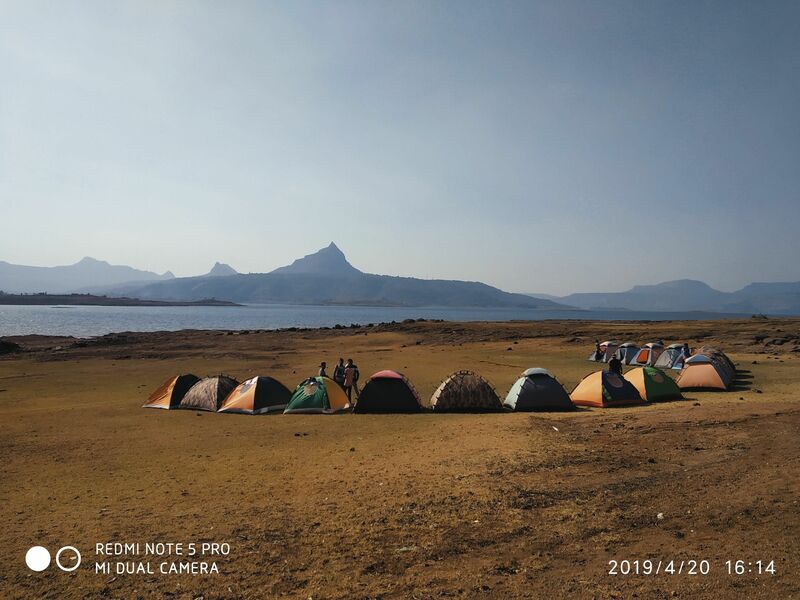 Best camp ever exerinced,with care and fun, best BBQ ever and best view of tung fort from location best for shootout….liked it guys……thanks to amit Thakar tushal Thakar and all pavna camping team. 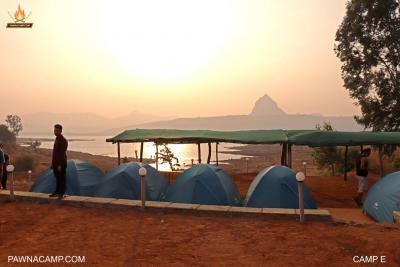 It was nice experience,all things are really good lovely nature in short it is bast camping and service. 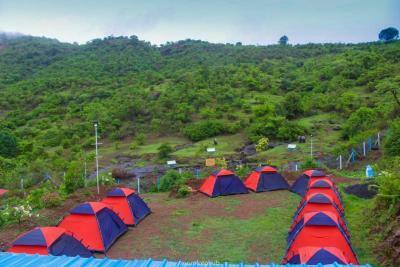 It is really great experience for camping, service is really good and food quality is best I love this place. It is great experience, best campaign for ever, best food quality.excellent Live music, lovely place and service. Best place to visit in summers too. The nights are cool and the scenery is awesome. 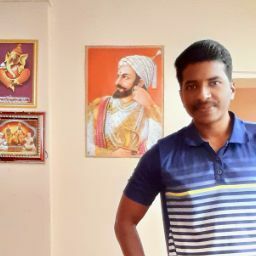 Staff is very humble and co operative. Highly recommended for weekends.